Canada’s mat leave policies are a lot better than the US, but still isn’t as good as those in Europe! Oh, and Madeline decided she didn’t want to nap at all yesterday. AT ALL! Since baby I have learned I do not get to pee when I want, not anymore. 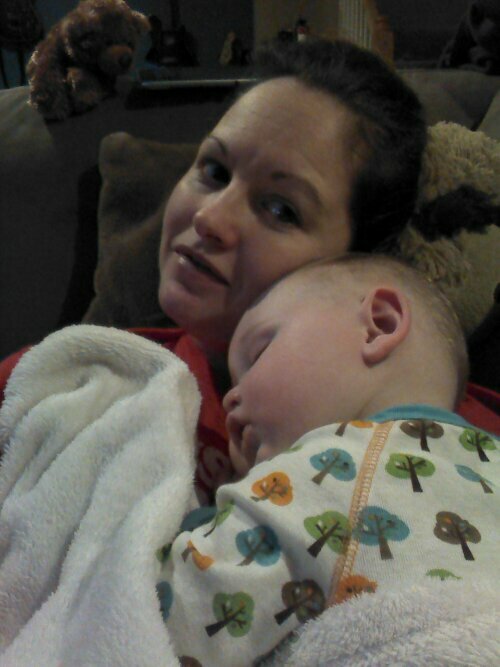 Aw, I’m jealous…my kid hardly ever sleeps on me anymore.